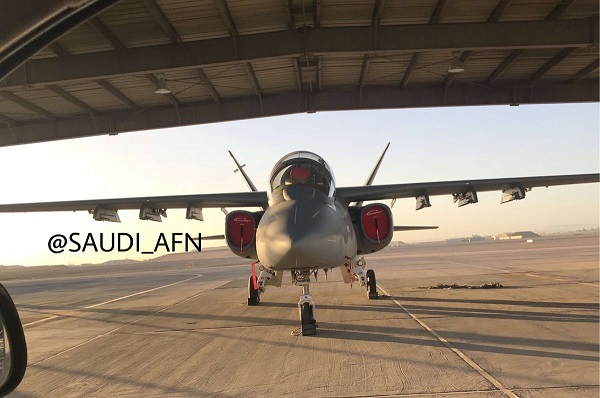 Textron Airland Scorpion close air support aircraft have been revealed undergoing trials in Saudi Arabia, according to pictures surfaced online. Textron has been in preliminary talks with the Kingdom for sale of the aircraft, according to Textron chief executive Scott Donnelly. 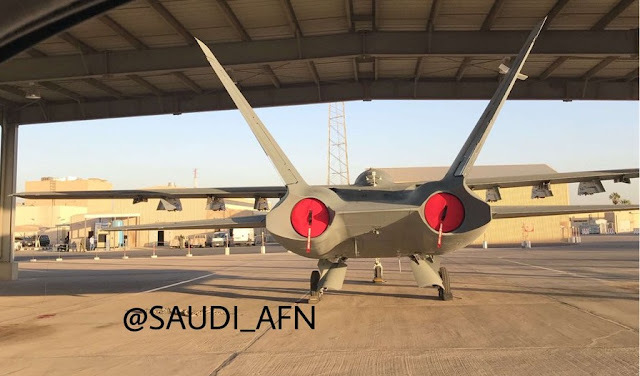 According to flight tracking website, Scorpion has carried out trials from the King Faisal Air Force Base in Tabuk, Saudi Arabia from November 1-2. Following the trials, the production standard aircraft registered N532TX will mark its Middle East debut at the Dubai Air Show, which is being held from November 12-16. First flown in 2013, the Scorpion jet has been developed as a low cost multi role twin jet aircraft, ideal for light ground/air attack, border patrol and intelligence, surveillance and reconnaissance (ISR) missions. Powered by two Honeywell TFE731 turbofan engines, rated 18 kN each, the Scorpion has a maximum speed of 833 km/h and have a ferry range of 2,963 km. With its two engine wide apart, the center fuselage have an internal weapon/sensor bay which can carry a 1400 kg payload. The remaining 2,800 kg payload is carried on the six external hardpoints. External stores include precision guided munitions, fuel tanks, infrared air to air missiles, laser guided ground attack missiles and rocket pods. The twin seat light weight aircraft have an composite airframe and structure that reduce corrosion and fatigue issues with a service life of 20,000 flight hours. With a maximum take off weight of 22,000 lb (9979 kg), Scorpion has a service ceiling of 45,000 ft and a maximum speed of 450 KTAS.